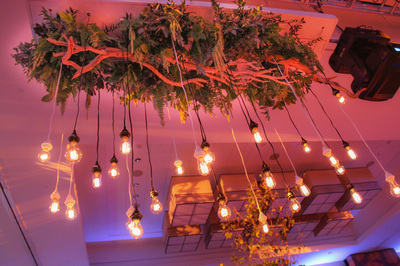 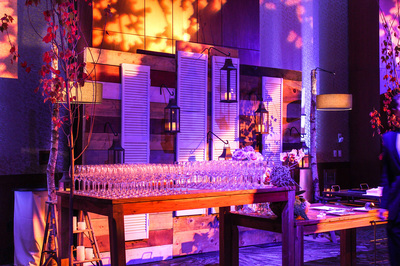 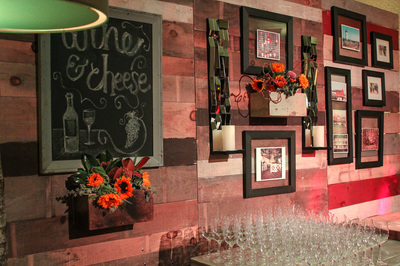 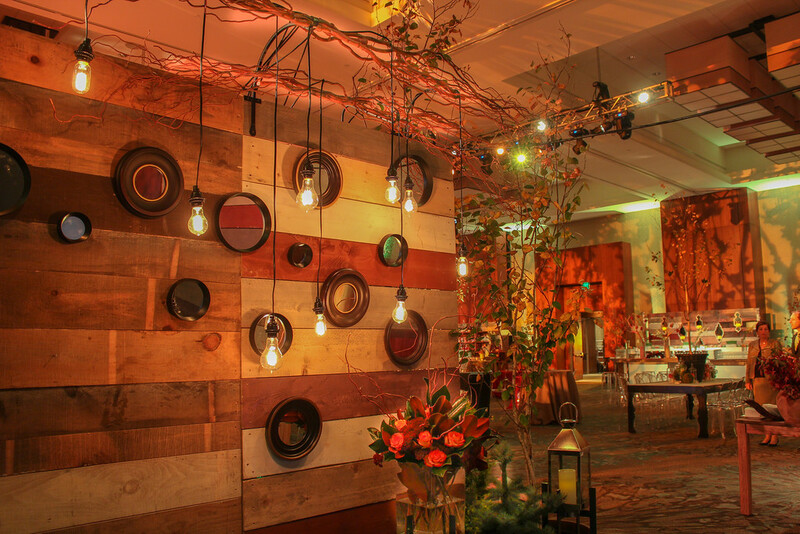 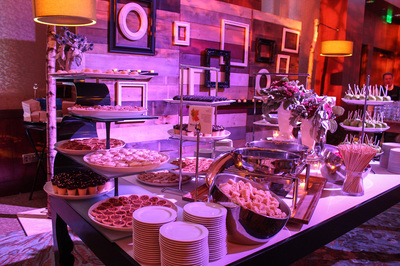 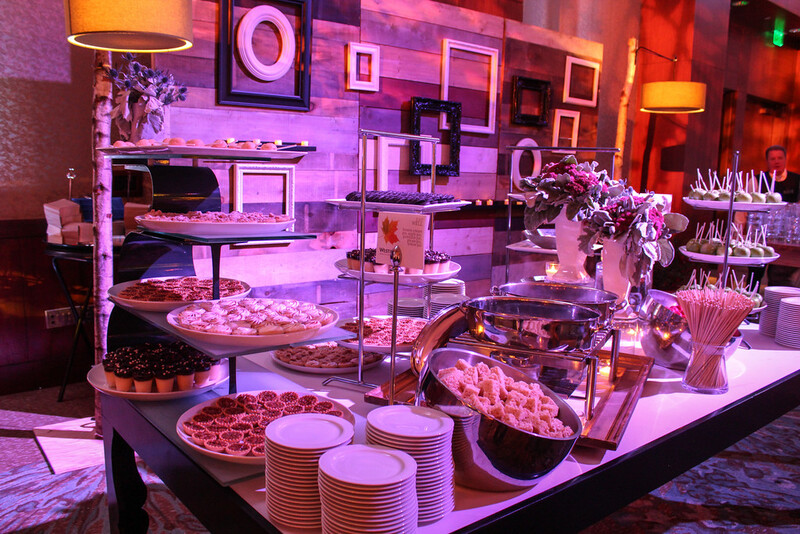 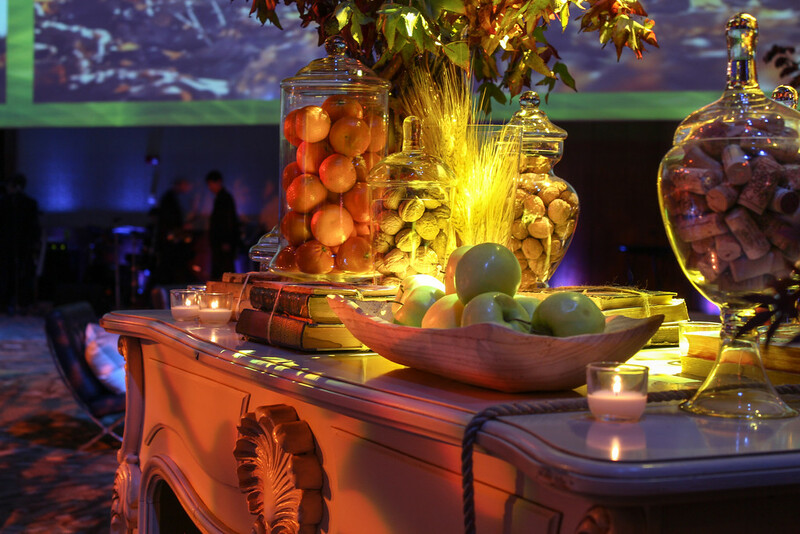 JP MORGAN'S employee appreciation event took the New England rustic theme to a whole new level. 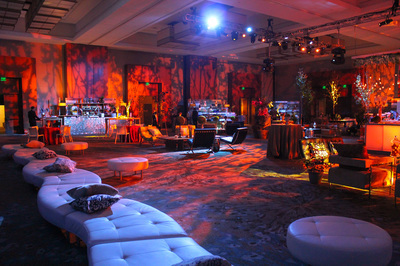 Amber, red, and green lighting washed the ballroom with autumnal colors and casted tree shadows along the walls. 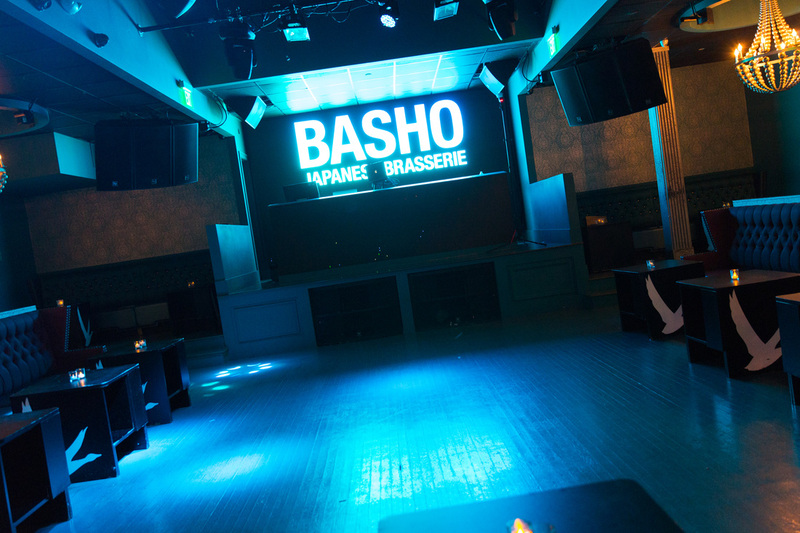 A panoramic video projection screen displayed serene ambient forest scenes and themed content. Wood panels, leather chairs, and incandescent lighting created a comfy country feel for guests as they enjoyed some of their favorite New England foods. Antique desks and tables boasted beautiful detailed decor pieces like a vase filled with oranges and a glass filled with rich yellow wheat stalks. 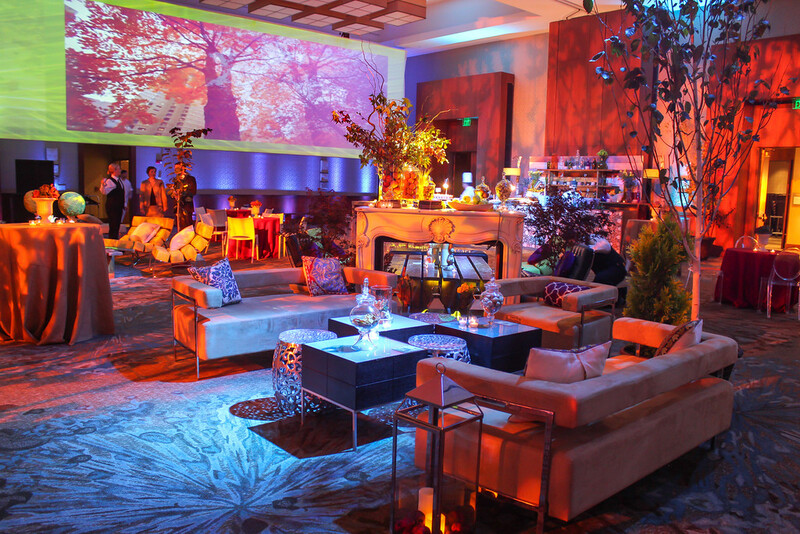 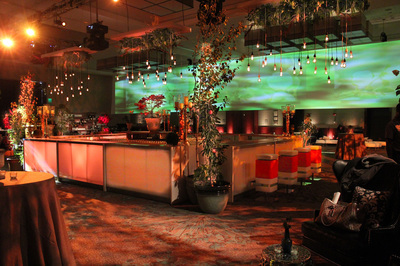 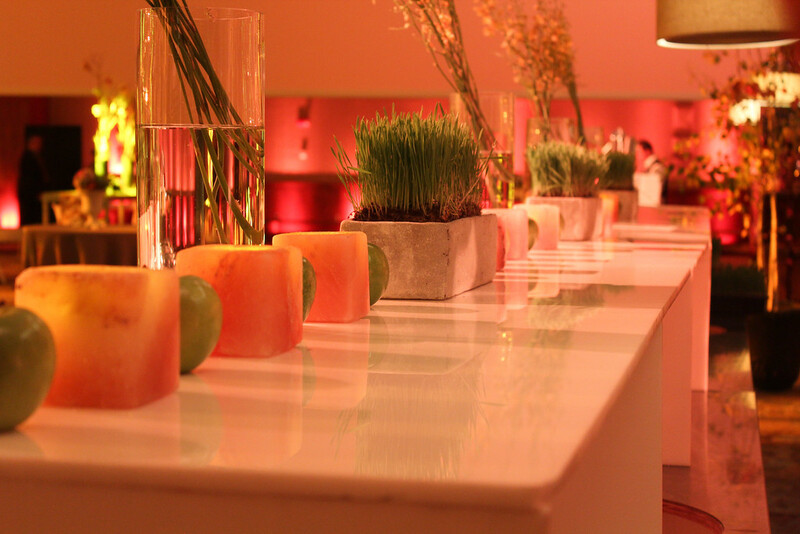 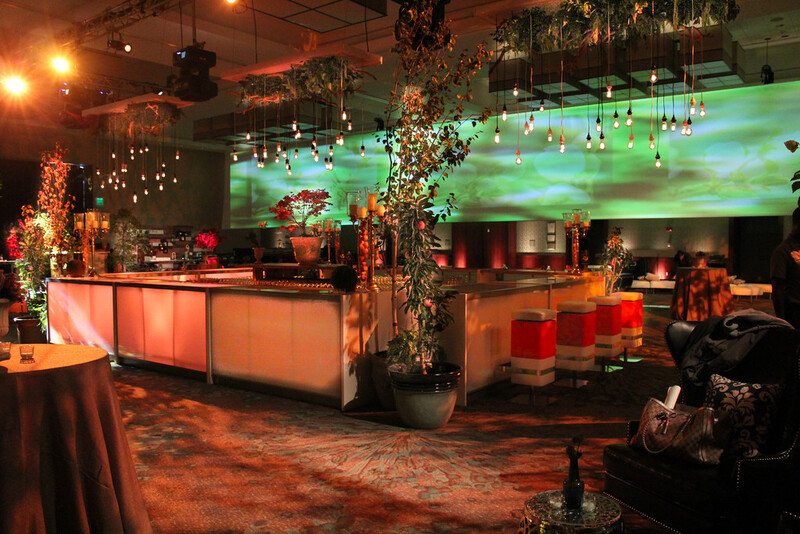 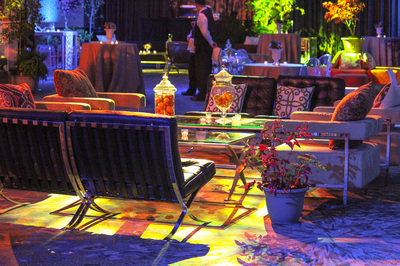 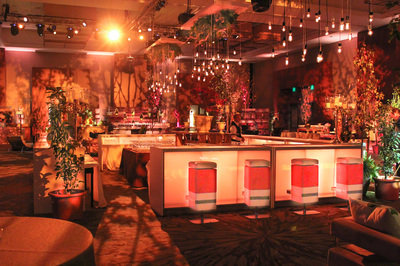 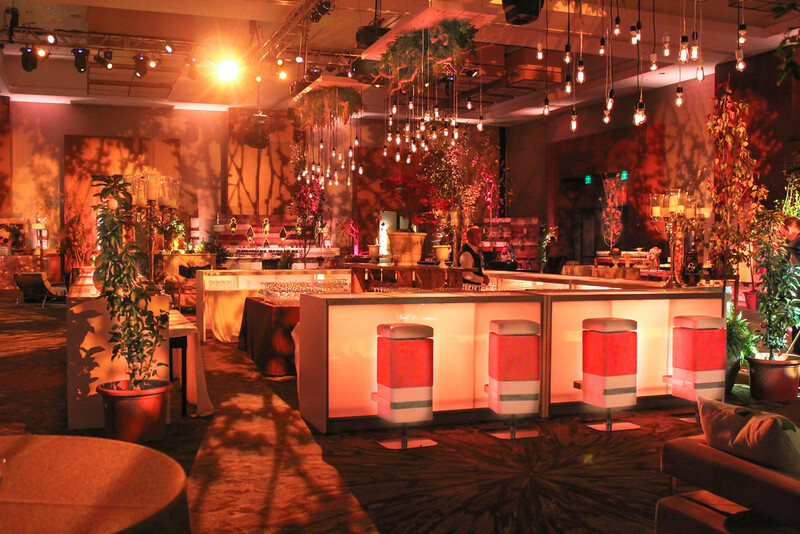 With our expertise, JP Morgan blurred the line between art and event design. 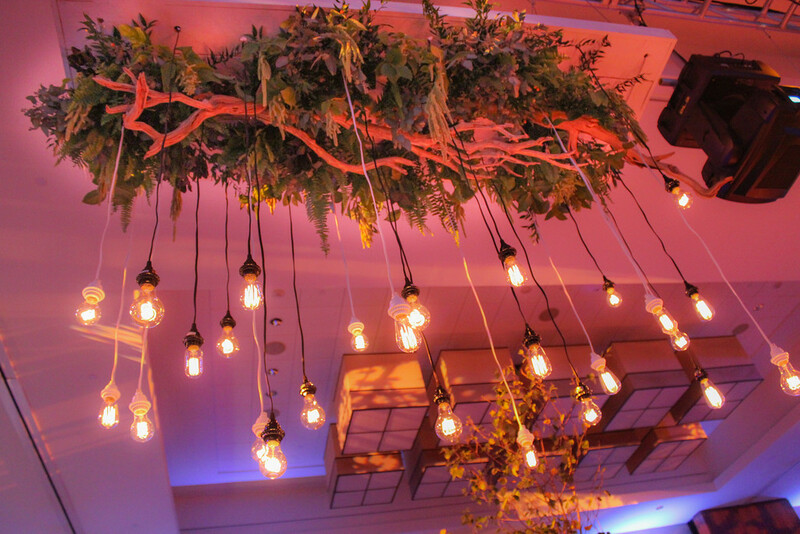 The result was absolutely stunning! LITLE & CO. was purchased by Vantiv. 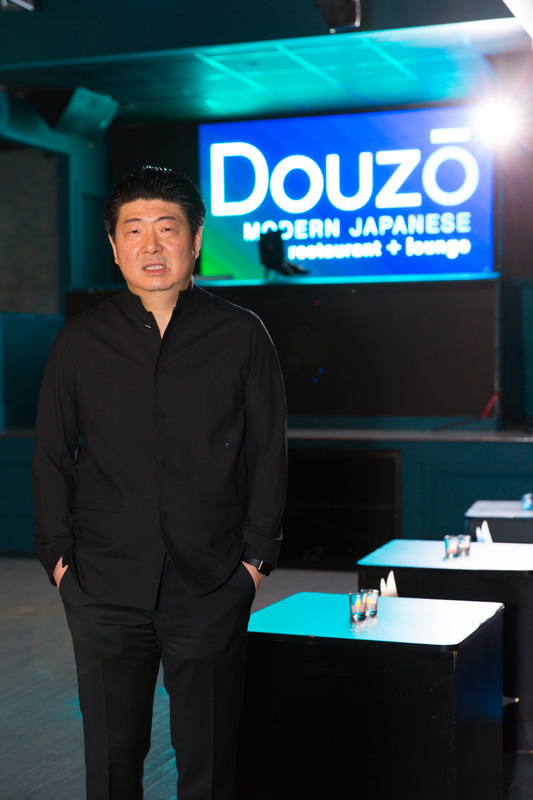 Companies who have experienced M&A know that merging two cultures takes lots of hard work and care. 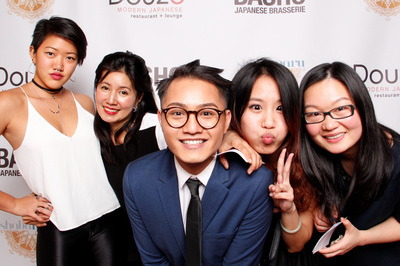 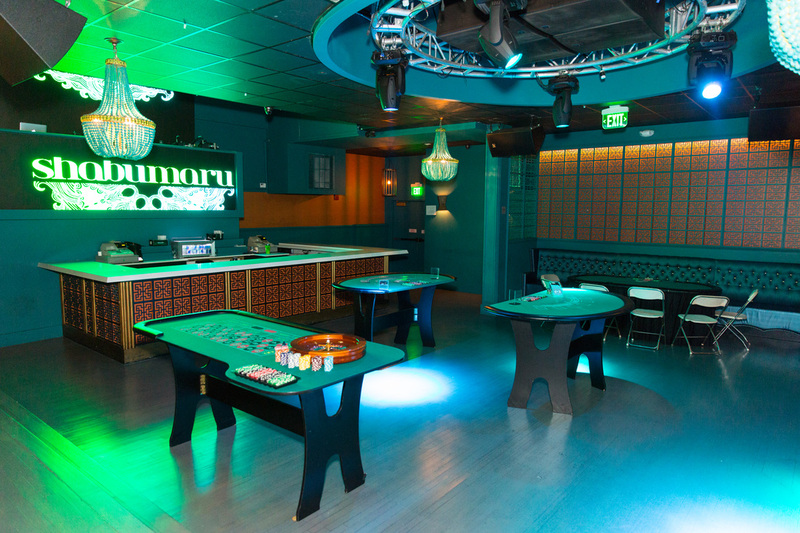 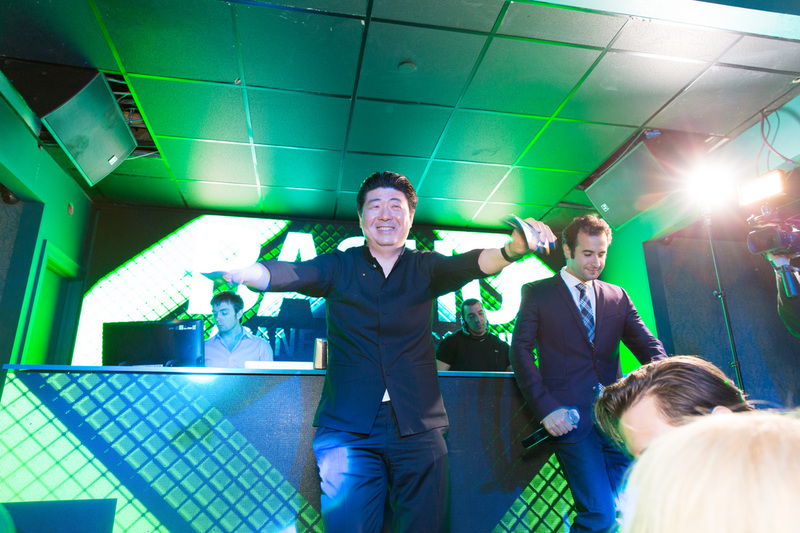 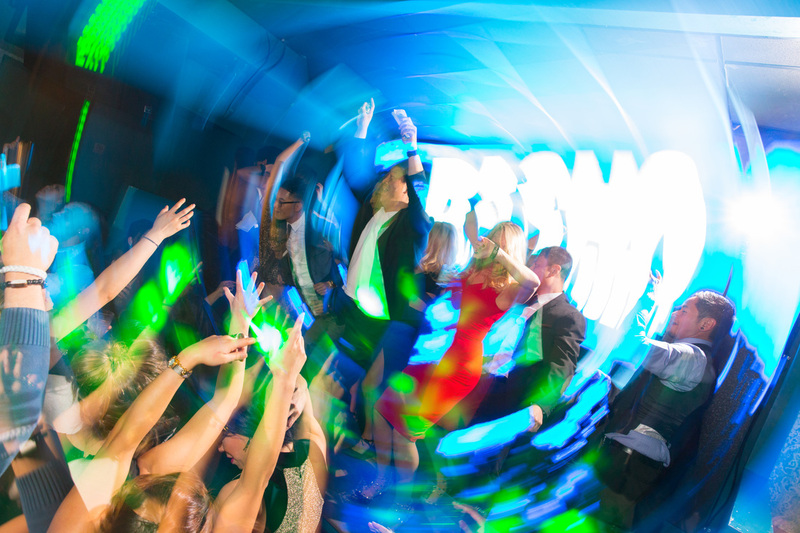 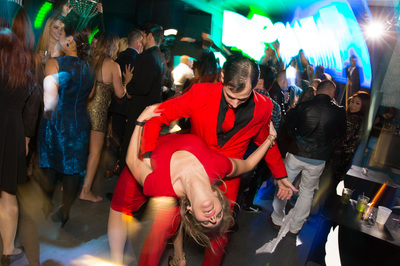 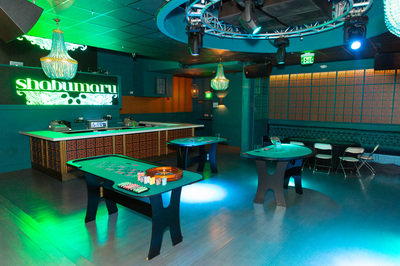 Sometimes the best way to bring groups together is to host an unforgettable event! 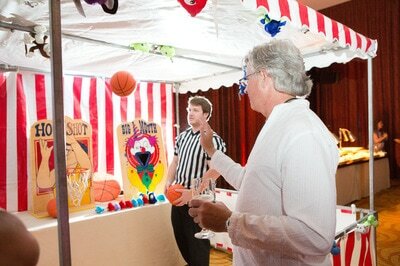 We assisted by infusing this momentous occasion with all sorts of cirque themed entertainment and cuisine. 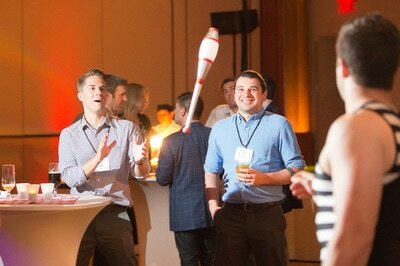 As the evening progressed, strangers became friends while enjoying mind-blowing aerialist acts and perusing the circus game tents.